Before I left for my trip to Sunriver, my creativity was lacking. 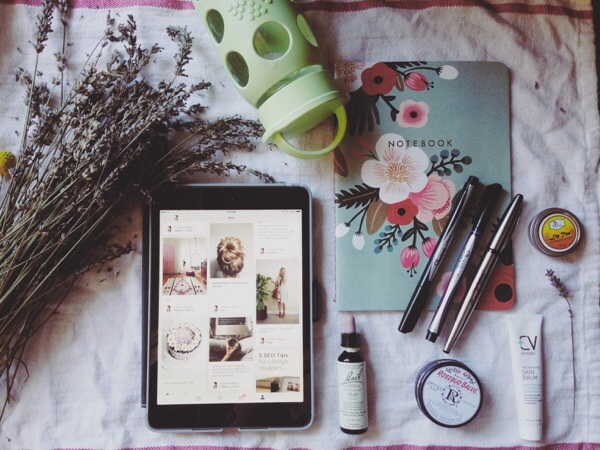 I would be scrolling through pinterest, desperate for an easy idea to blog about. 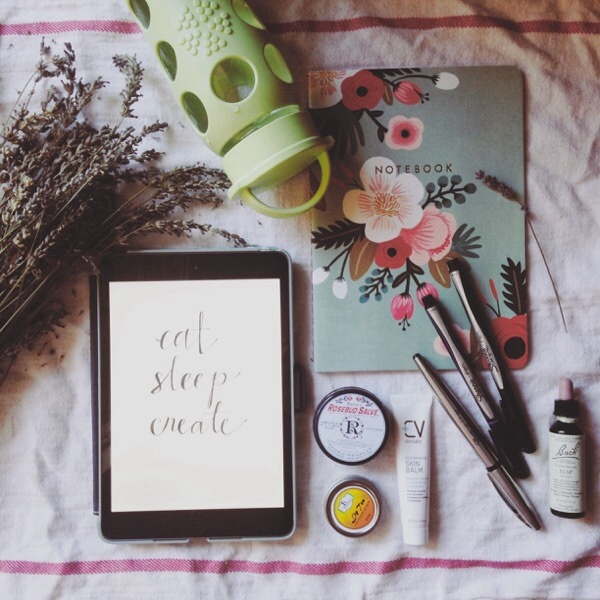 I needed a refresher, and I didn't even realize that being so busy had been a detriment to my blogging and my creativity. During my trip, I was jotting multiple ideas down in my notes. It felt so good to constantly be thinking up ideas, and dump the ideas in my notes. I now have a big list of projects, and I feel that I owe it mostly to my trip. 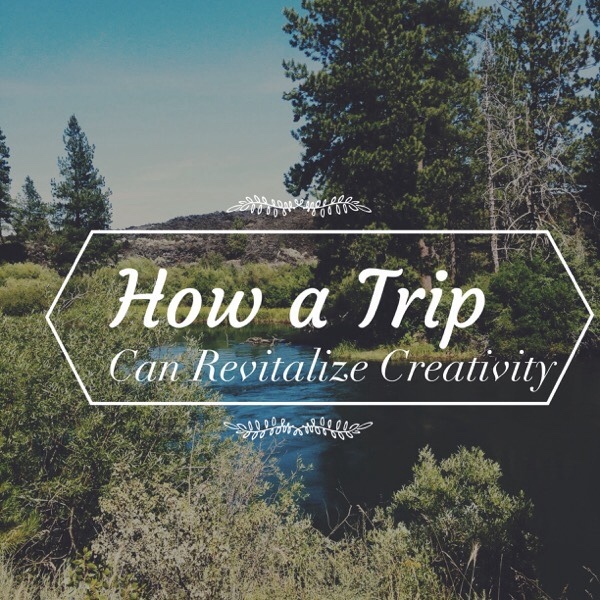 But how did my trip play a part is restoring my creativity? Through little tasks to complete each day, and through routine. It is to be expected that when your mind gets so busy, and so distracted from ideas and creativity, you get burned out. An escape from stressers is an answer to my creativity block. During my trip to Sunriver, I didn't have to think about work, I didn't have to think about my classes, or buying a car. I didn't have to think about future plans, I just lived in the moment, and savored every part of that trip. Not only did getting away help restore my creativity, but the activities that we participated in also helped rev up my creativity. Staying active helps keep the mind working, and I am going to include more active activities in my daily life. I also worked towards being healthy on the trip, and I am going to keep that regiment going. When you feed on fresh fruits, fresh vegetables, you feel energetic, and you feel fantastic. That is how I felt throughout my whole trip, energetic and fantastic. In the past, I have read tips on how to stay creative, I found that staying hydrated was on all of the lists. Well, staying hydrated is one of the key factors to staying creative. I dropped these drops in my water everyday, and they helped to keep away feelings of stress, and feelings of negativity. Sometimes, my constant stress keeps me from being creative, so lowering the stress level allowed ideas to flow. While I have been to Sunriver before, many times before, I am still in awe of it's wilderness beauty. When taking in the view that Sunriver has to offer, it really sparks your imagination. This can apply to any leisure trip because if you go somewhere that you have never been to, or somewhere you love, you will encounter a great adventure. Taking a trip means relaxation, and escaping reality for a little while. Even on vacation, I like to create routine, and I find that routine helps me with my creativity. I began each morning with washing my face, getting dressed, putting on my makeup, eating a healthy breakfast, doing my hair, and getting out of the house to do something fun. I was also not giving up my inspiration resource, pinterest. I accept a little boost from pinterest, because when I get an idea from pinterest, I can build off of that idea and make it my own. I was on pinterest every morning while I ate breakfast, and I had my daily dose of inspiration, and my daily dose of pinterest. It helped to get the ball rolling with ideas. You can continue this creativity streak when you get home from a vacation. 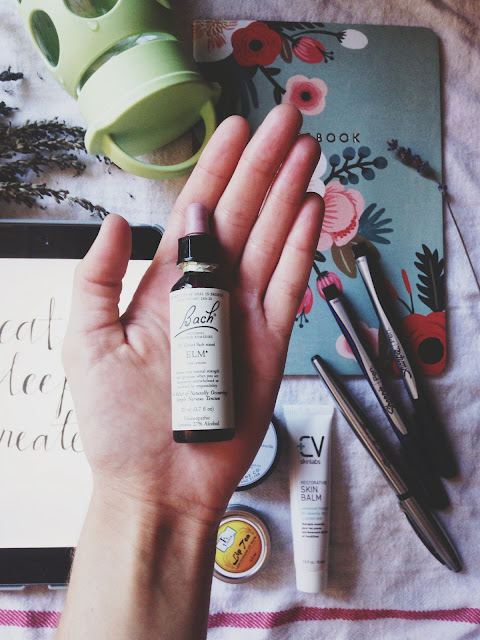 Keep a simple routine, keep yourself healthy, happy, and hydrated. There have been times in the past few days where stress has crept up, but I didn't allow it to stay. I didn't fall apart, I stayed positive, and it felt so good. Take a break during your day, and indulge in a physical activity, or indulge into an activity you love doing. Keep exploring because you will find something new, and it will help your creativity soar. I am so excited to share with you all of my ideas that I have. 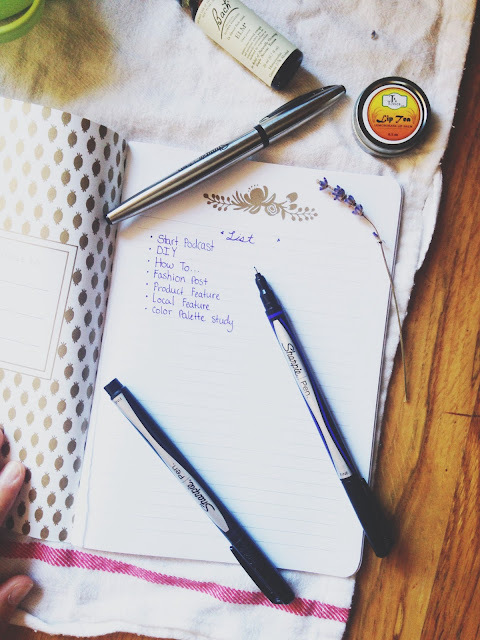 I am making it a goal for myself to complete each blog post idea on my ideas list. I hope everyone had a great weekend, and I hope this post inspired you.